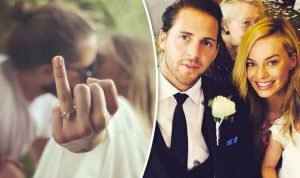 Margot Robbie, the Australian Suicide Squad and The Wolf of Wall Street star married her boyfriend-since-2013, Tom Ackerly, in a wedding that was so top secret, not even the guests knew the location of the wedding up until the very wedding itself. Phone and cameras were confiscated from the lucky 50 guests that arrived at the native Australian ceremony, celebrating the newly married couple. Shortly after the wedding, rumors of the lovebirds tying the knot began to surface. Shortly thereafter, Margot posted a picture of her stunning ring in her Instagram account. 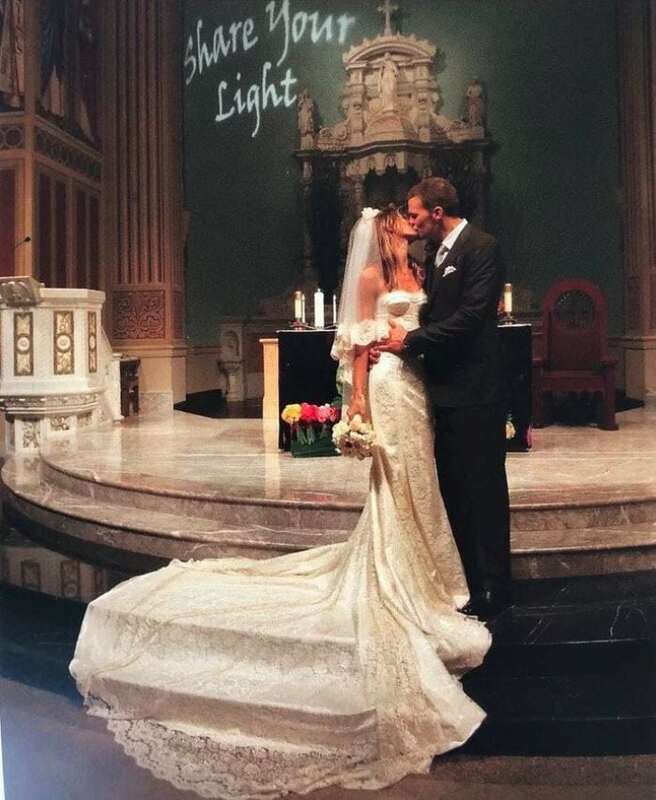 Supermodel Gisele Bundchen and legendary football quarterback Tom Brady both took their secret wedding to a whole new level. They had not one but TWO secret weddings back in 2009. The first ceremony took place took place in Santa Monica at a small Catholic church, while the second was held at the couple’s Costa Rican vacation home. And if you think that two weddings could not be kept secret for much time, guess again. It was a long five years until we were able to catch a glimpse of Gisele Bundchen’s dress, however, the designer still remains unknown. Since then the gorgeous couple brought two children into the world; a son named Benjamin Rein, born in 2009, and a daughter named Vivian Lake, born in 2012.